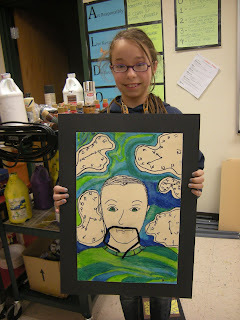 Tart--Teaching Art with Attitude: Salvador Dali! 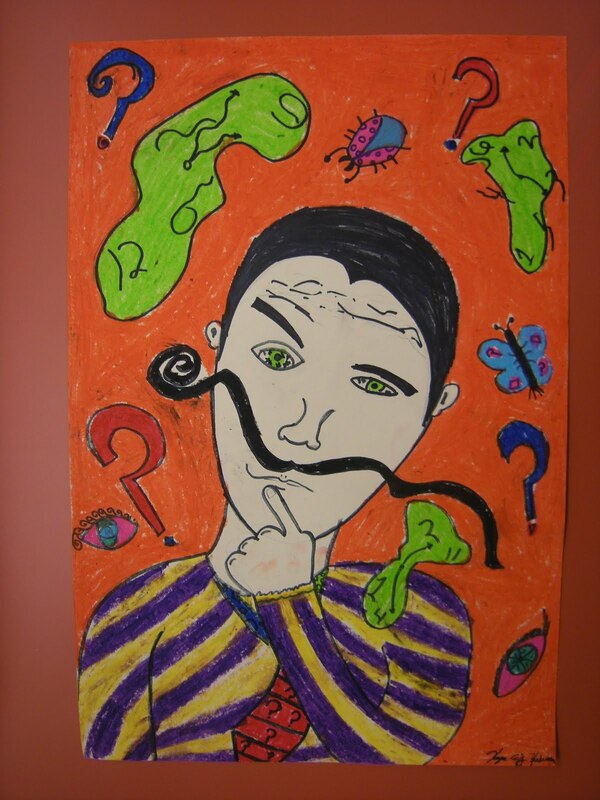 My 4/5 Students created the colorful Salvador Dali portraits--I am sure I found this on another blog--sorry I can't remember! 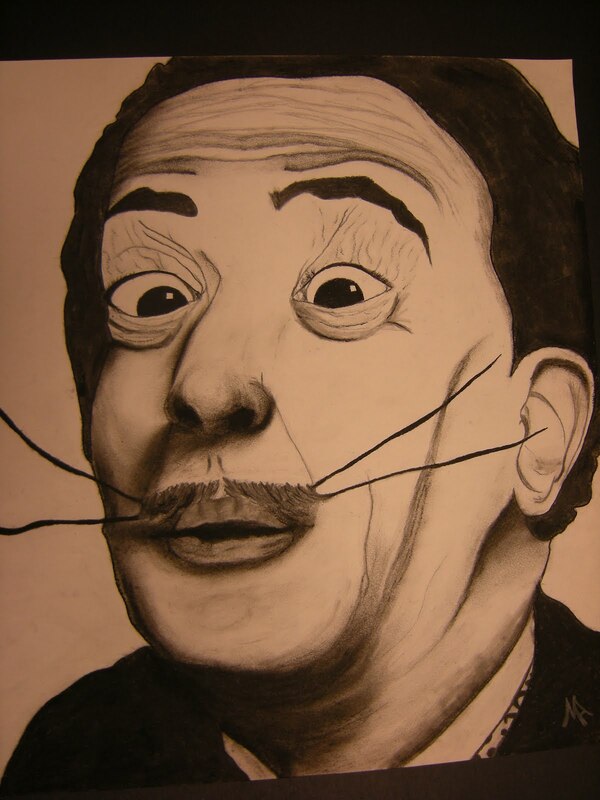 The other drawing is a wonderful Charcoal grid drawing done by one of my talented middle school students. Dali was quite the inspiration this past year!